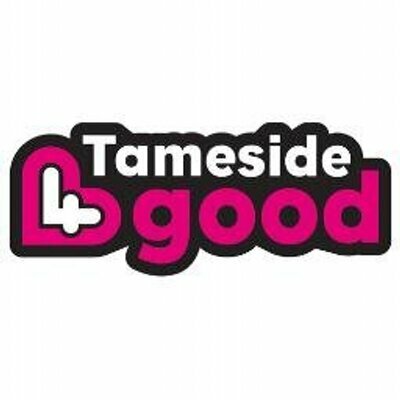 Tameside 4 Good are offering the opportunity to apply for individual grants of up to £500 for local people to help local good causes through the giving of time and skills, money and resources. The scheme is open to people aged between 5-25 who live in Tameside. The deadline for applications is Tuesday, 30th April, 12 noon. For further details and an application form please click here.